We are always excited when we found out about a new ethical fashion brand in town! J-Lab3l is a young brand by two really cool and fashionable women and is defined by bohemian looks, earthy tones and sustainable materials. Perfect items to bring autumn into your wardrobe! 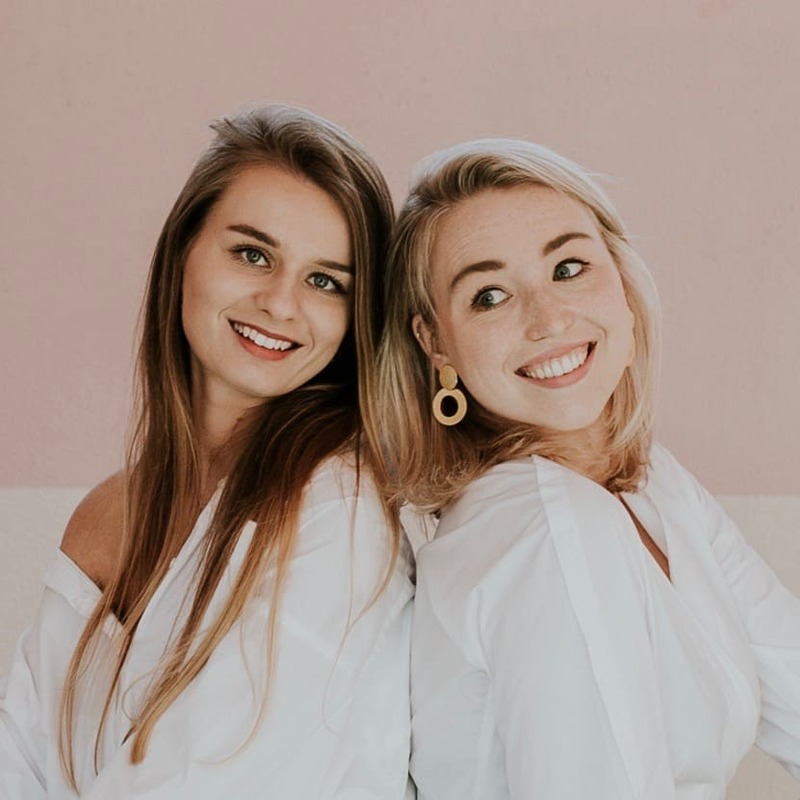 Judith and Janneke started as friends, then became fair fashion bloggers and are now the founders and designers of J-lab3l! They share a desire for justice and want to make a positive change in the world. We really recognize ourselves in their story and passion, so that’s one more reason why we are fans of this brand! I love the the oversized fit of this dress and the material (cotton and tencel, so no sweaty synthetic)! Judith and Janneke started as friends, then became fair fashion bloggers and are now the founders and designers of J-lab3l! They share a desire for justice and want to make a positive change in the world. We really recognize ourselves in their story and passion, so that’s one more reason why we are fans of this brand! » Products are fairly made in Java, Indonesia. In a factory that constantly strives to implement the best social compliance for the workers and that offers them a safe working environment. » We think it’s pretty cool that they compensate for their carbon footprint – caused by shipping the collection from Indonesia to the Netherlands- by planting trees via the Dutch ‘Trees for All’ project. » All products are made from eco-friendly materials like bamboo, Tencel or leftover fabrics.